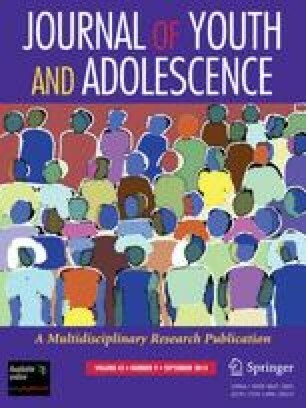 Using data from a community sample of 1218 boys and girls (mean age at the first wave was 15.5 years), this longitudinal study examined several covariates—adjustment problems, poor academic achievement, negative life events, and unsupportive family environments—of distinctive trajectories of juvenile delinquency. Latent growth mixture modeling analysis revealed 6 trajectory groups: rare offenders, moderate late peakers, high late peakers, decreasers, moderate-level chronics, and high-level chronics. Several factors discriminated between more normative groups and high-level chronic offenders, including poor academic achievement, unsupportive family environments, life events, and substance use, whereas almost no differences were found between groups with more serious offending trajectories. Overall, there was more specificity in correlates of distinctive offending trajectories than expected by general theories of crime (e.g., Gottfredson, M. R., and Hirschi, T., 1990, A General Theory of Crime. Stanford University Press, Stanford, CA).